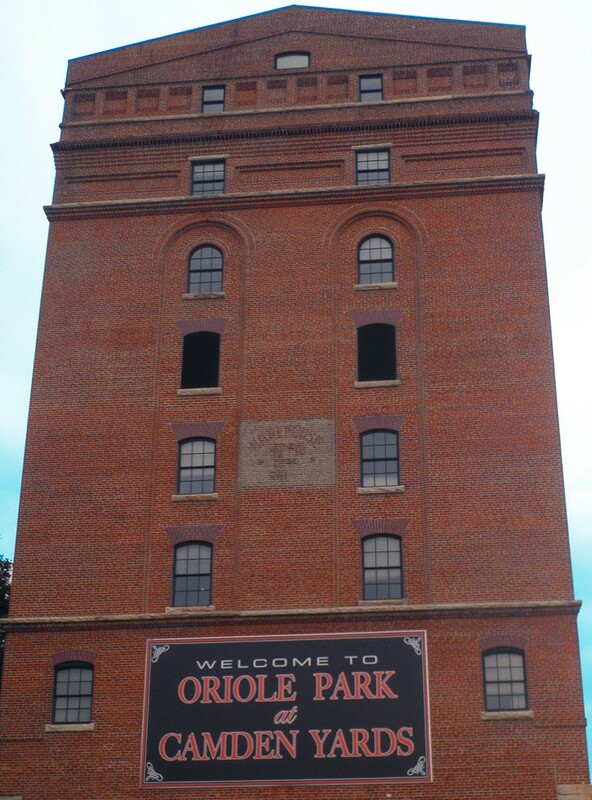 Harford County, home to Cedar Lane Regional Park, is a premiere sports destination for local, regional and national tournaments annually. Cedar Lane brings many tourists to the state through their summer tournaments, and this summer is no different. This unique park has abundant playing space, with 110 acres comprising of 13 fields for tournament and league play. Since its existence in 2008, Cedar Lane Regional Park has had an economic impact of more than $200 million dollars on Harford County. Top of the Bay Sports, a local organization that hosts numerous lacrosse tournaments at Cedar Lane Regional Park throughout the year, is hosting one of their biggest tournaments of the year this weekend. Laxin Out Loud, a girls lacrosse tournament for all ages, is receiving national exposure as 200 teams from around the country are traveling to compete. In this tournament, there are three different levels of play: A, B and C for the corresponding age groups. There are champions crowned in each age division for winning on the field, but there is more than just on-field champions. Top of the Bay Lacrosse also hosts a dance contest with professional DJs for the teams to come up with their own dance routines and battle it out against their rivals. There are winners in each age group for the dance contest. To top it all off, the Baltimore Ride, Maryland’s professional women’s lacrosse team, will play Long Island Sound, New York’s professional women’s lacrosse team, during the tournament to give the girls a chance to watch their idols play the sport they love. 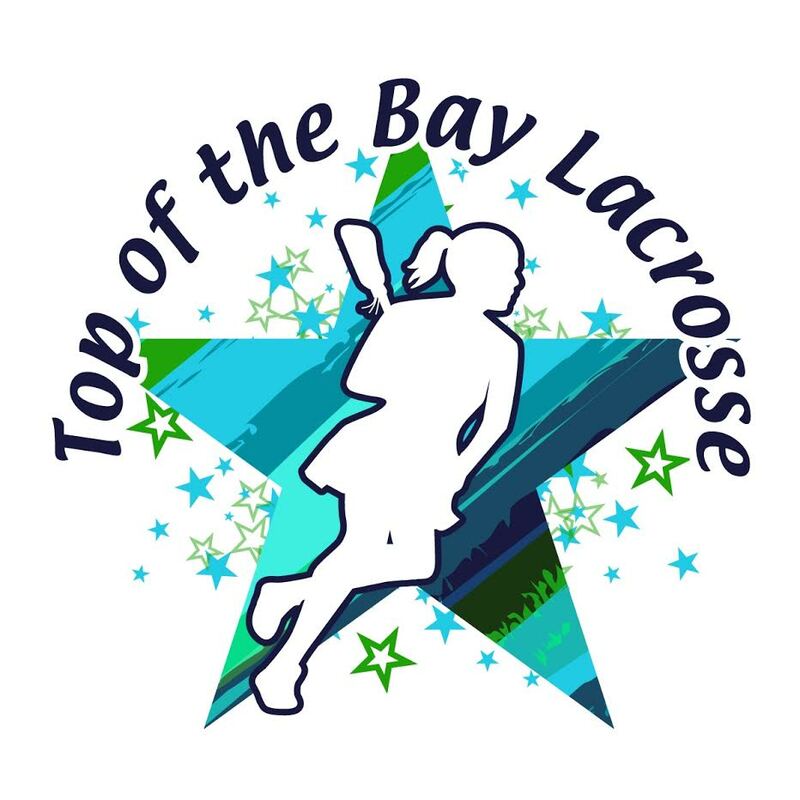 For more information regarding Top of the Bay Lacrosse and its remaining summer and fall tournaments, please visit Top of the Bay Sports.